When her lover dies Marina’s life is thrown into turmoil. 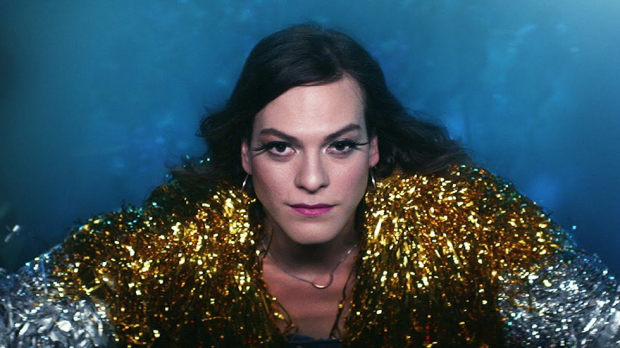 Suddenly his divorced wife and estranged son are back in the picture, and the time Marina (Daniela Vega) and Orlando (Francisco Reyes) had together making a life for each other means nothing. Excluded from the funeral, harassed by the family, and viewed with suspicion by the police, Marina must come to terms with her grief and rebuild her life. The galling thing is the knowledge that it is not because she is the “other woman”, but because she only became a woman later in her life, and as a trans person, she is well aware of the homophobia still present in the modern world. Already nominated for the Best Foreign Film in the 90th Academy Awards, it’s easy to see this film as a serious contender. Like director Sebastián Lelio’s Silver Berlin Bear winning Gloria before it, A Fantastic Woman is a character tale reliant on a riveting central performance to anchor it. Here the audience soon garners an insight to the constant grind, the multitude of problems both big and small, that wear at the soul of your chosen identity. As a character Marina is obviously familiar with this, knows how the world around her works, and the attitude of many in positions of authority to trans women. Yet in this moment of tragedy and loss, it is raw and almost unbearable. 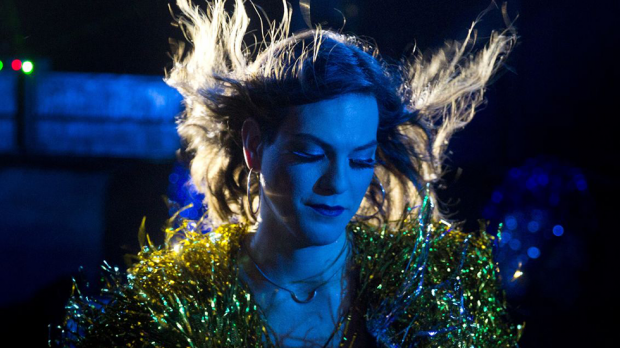 To witness her constant struggle, to see the effects that it has on her, and to feel for this wonderfully performed character is the beating heart of A Fantastic Woman. There is also a consistent dreamlike quality at play here, that feeds back into the harsh reality we experience. In the way that it often plunges into fantasy, with the idyllic romantic quality of the score adding to the sense of disassociation. Yet this isn’t the light happy haze of new love (although obviously tinged with this), but rather the brutal shock of loss, which Marina is trying to come to terms with while dealing with everything else the situation is throwing at her. Lelio often expresses this in those moments of fantasy, from the ghost-like remembrances of Orlando to the elements themselves turning against Marina. Daniela Vega is appropriately fantastic as Marina. She is electric in the title role, not merely carrying the film as the central character, but allowing audiences to experience such a depth of empathy. We can easily see the pain and frustration she is regularly experiencing, and the toll it is taking on her well being. At the same time we witness her determination, and the fact that she’s trying not to let the bastards grind her down. You can certainly feel she’s drawing upon a wealth of lived experience to bring the character to life. From the pained reaction of being referred to by her birth name, to the steely resolve she adopts when dealing with a homophobic bully, each has an aura of authenticity about it. A plaintive cry for empathy and compassion but also an empowering journey, Lelio once again allows us a glimpse into a fascinating life, and we’re richer for the experience.